Sony doesn’t have a very long history of participating in the headphones market. Although it had the iconic and now ancient Walkman series, headphones (especially wireless headphones) are an entirely different bone to chew. Because of this, Sony is doing a test-and-learn method of making headphones. 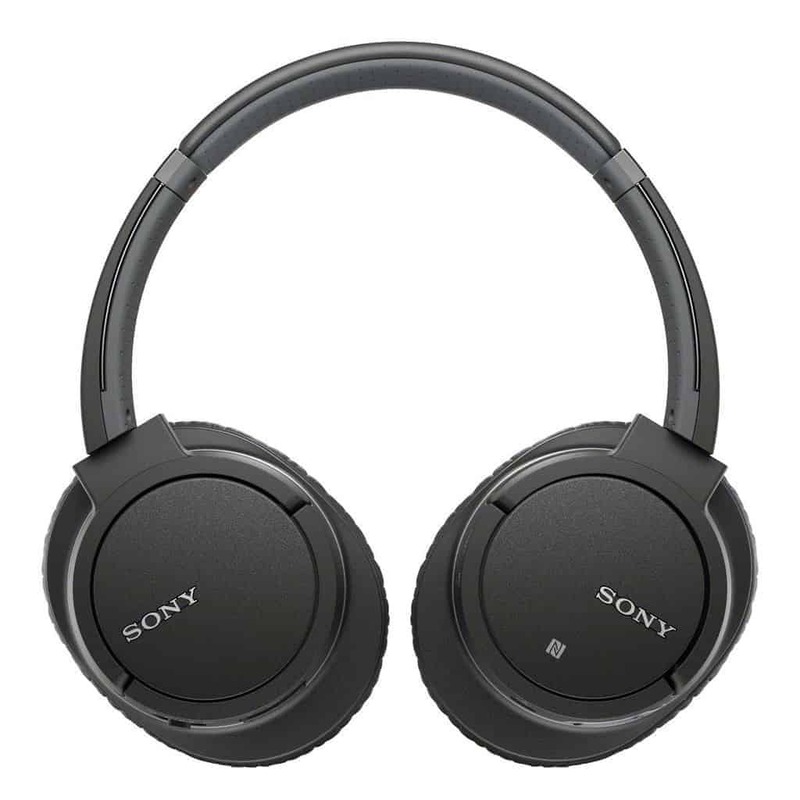 In 2015, Sony released four wireless over-ear headphones, two of which were entry-level and the others were mid-range. 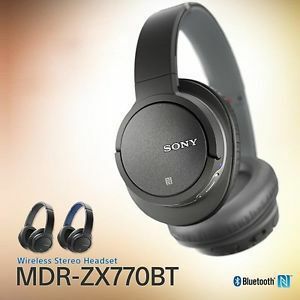 They all had Bluetooth and noise cancellation and led to the creation of the MDR-ZX770BT, which is somewhere in between the two quality levels of those four previous headphones. 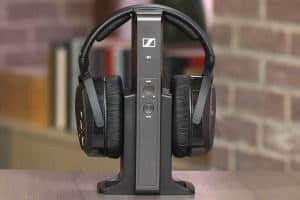 Let’s get to the Sony MDR-ZX770BT Review. These headphones have a sophisticated design with small, high contrast logos on the earcups and a double-layered headband. However, its appearance isn’t as great as that of other Sony products. It comes in either blue or black, with the blue version forming a perfect blend with its black earcups. The earcups have a plastic outer coating that is not only durable, but also lends balance to the overall design of the headphones. They are also well-padded and leather-covered. The left earcup of the Sony MDR-ZX770BT has a power button, an LED indicator, and a microUSB port. The power button also functions as a Bluetooth pairing button when held. If you end up messing up its settings, there’s a reset button on the front side of the earcup. It also has a microphone for answering calls. The right earcup has a volume adjustment button and a 3-in-1 button that allows you to answer calls or pause a song. Moving the button to the side lets you skip tracks. This one-button design is far more functional than the traditional separate buttons for each function, making it a lot easier and more efficient than other headphone controls. For someone who listens to many different genres of music, these headphones are fantastic! They give you very well-balanced sound with clear treble and well-represented mids and highs. However, the bass is a subdued, making them a poor choice for people who love bass. The battery life of the Sony MDR-ZX770BT is about 17 hours, which is pretty good. The talk time is also around 17 hours. If your battery runs out, you can also use it with the supplied micro USB cable to listen to your music regardless. 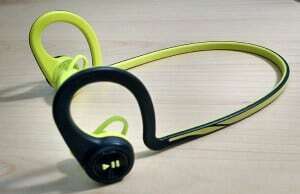 Using these headphones with the cable also gives you a wider range of frequency than when using them wirelessly. Another great choice in the on-the-ear category are the Sennheiser Amperior headphones.